Teach English in your home country or travel the world while doing meaningful work! TESOL is more than a gig to pay your bills while you travel. There are plenty of exciting career opportunities and you can make a great living all over the world. Get the best training and credentials with OnTESOL! Our internationally recognized TESOL certification courses come with free job placement assistance. TESOL 101: Download Our Free Course! How Will OnTESOL Take You Farther in Your Career? Our advanced TESOL certificate courses will prepare you for every stage in your career. Your OnTESOL certificate is your passport for teaching English anywhere in the world and it will open the doors for new opportunities. Many of our graduates started without having any background in Education and they are now working as school directors, university professors, and publishers all over the world. Trusted by Top Language Programs! Our TESOL courses are recognized by TESL Canada and ACTDEC UK, but accreditation is not everything! 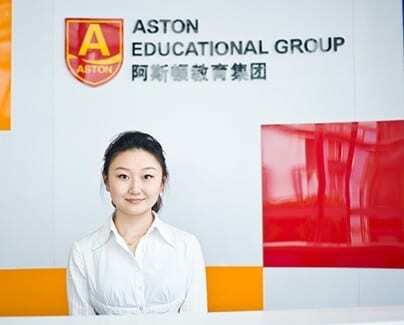 To be a truly world-renowned institute you need to be trusted by some of the largest language school programs in the world. We offer free recruitment and job assistance services in the top destinations. 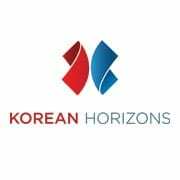 Some of the organizations we have partnered with are English First, Aston English, Korean Horizons, Amslink, and Gaba. Accredited TESOL Courses with Free Job Placement Assistance! Take an Internationally Recognized TESOL Course! Our online TESOL courses meet the highest standards in ESL teacher training because they follow the curriculum developed by Coventry House International, whose 5-week course has been accredited by Trinity CertTESOL and TESL Canada. Our 120-hour Advanced TESOL Certificate program is the best program for teachers who want internationally recognized training and credentials in order to qualify for highly paid professional teaching jobs. Learn to create professional lesson plans using the Communicative Approach! Trainees can also add a 20-hour Teaching English to Young Learners (TEYL) or Teaching Business English Course (TBEC) specialist module. Teaching English abroad comes with great challenges. For example, moving abroad can get expensive if you do not do your research during the job hunting stage. Furthermore, anxiety is very common because teaching English is the first teaching job for most people. Last but not least, you will certainly experience culture shock at one point or another, so it is important to be prepared in order to minimize its duration and level of intensity. Don’t worry! We reached out to our graduates to create the teaching English abroad blog. This blog provides valuable advice on how to adapt to a new culture, learning a new language, overcoming cultural challenges in the ESL classroom, working with co-teachers, and finding the best job!